“I don’t wanna go in the water barrel again!” | Ooh, my favorite! Just browsing over at Perez and I came across some truly disturbing news that I could not keep to myself. 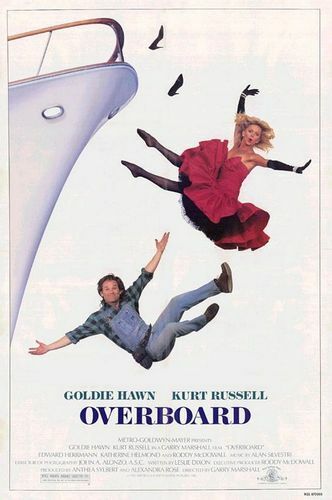 Jennifer Lopez is apparently going to be starring in an Overboard remake. NOT COOL! nooo! why do they always ruin the originals? No one will ever be able to compete with Kurt and Goldie! And J.Lo of all people, so disappointing.